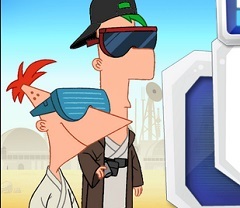 Are you ready for another adventure? 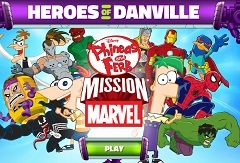 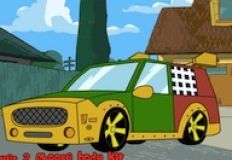 Well the administrative tean of games-kids.com has decided to offer you another new and beautiful online game, another game in which you will have alot of fun playing with some of your favourite characters from the animated disney series, Phineas and Ferb. 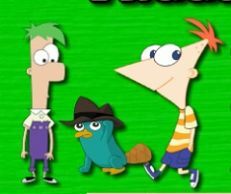 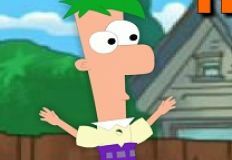 This new game that we have for you is a new adventure game in which you have as main character your friends from the movie Phineas and Ferb 2nd Dimension. 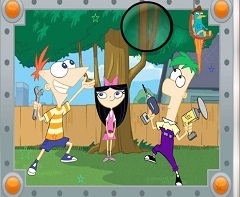 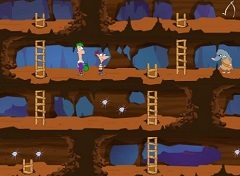 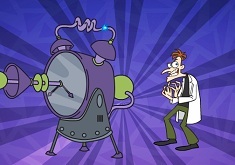 In this new game that we have for you, a new mission is ready for the two brothers, their sister and Agent P as they are in the 2d dimension facing the evil Doofersmirtz from that world, who is also the ruler, unlike Dr. Doofermirtz from Phineas and Ferbâ€™s world.You will have to join them and help them to destroy the dimension-ator and ruin the plans of the evil Dr Doofenshmirtz from the second dimension. 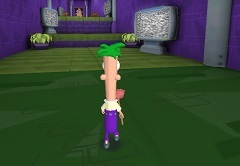 You have to use the indications you get from your friends and try to get trough every level in order to stop Dr. Dofermirtz plan. 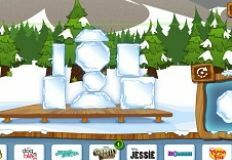 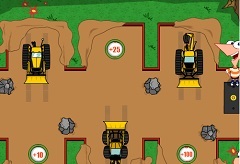 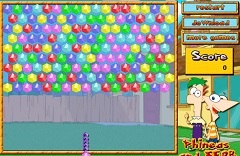 Have fun in this new game that we have for you, here on games-kids.com! 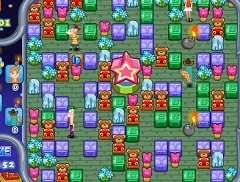 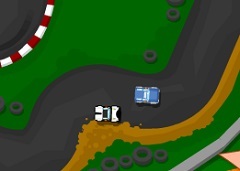 Use the to move in this game!